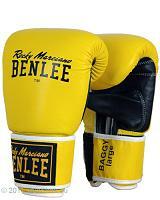 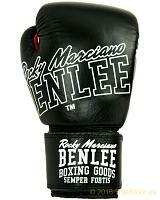 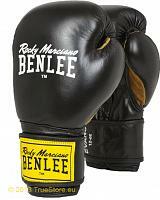 BenLee "Rocky Marciano" pro model fitness and weightlifting gloves wrist. 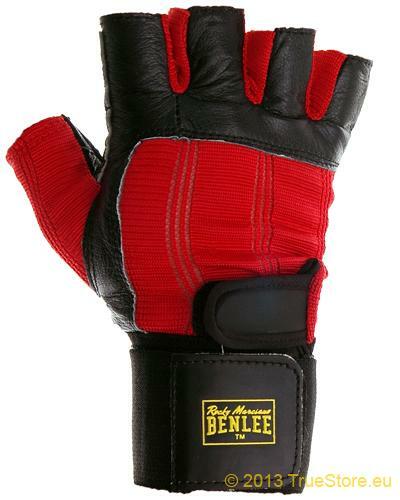 Made of a full grain cowhide leather combined with a spandex at the back of the hands for a perfect fitting and for minimum movement restriction. 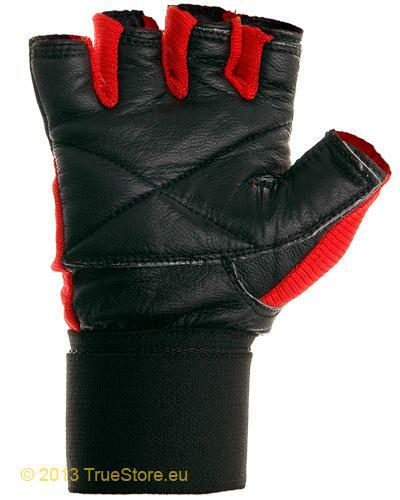 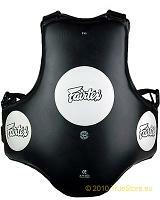 The palms are made in a full grain cowhide leatherat is lightly padded for more comfort and a better grip. 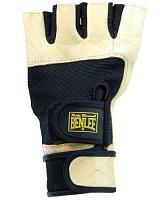 The long and elastic velcro wrist wraps provide good stability to the wrists. 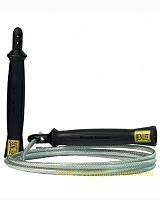 BenLee steel cable jumpingrope "Super Jump"
BenLee handlebar weights 2x200g for "Super Jump"